Dunn joined Rensselaer in 2008 as Vice Provost and Dean of Graduate Education and full Professor in the School of Engineering. Dunn’s experience includes developing university-wide initiatives in such areas as packaging engineering, water resource management, and homeland security. He also has extensive experience building academic programs, including overseeing the country’s first engineering-based clinical training program in prosthetics and orthotics. Dunn has mentored 14 Ph.D. students, 23 M.S. students, and many undergraduate students. These students have come from biomedical engineering, electrical and computer engineering, computer science, mathematics, dentistry, as well as the M.D./Ph.D. program. The author of three books and 150 papers on different subjects including digital subtraction radiography, Dunn is a fellow of the American Institute of Medical and Biological Engineering. 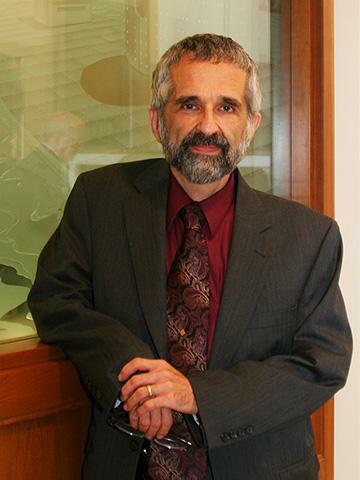 He is the founding editor-in-chief of the Journal of Applied Packaging Research, and has served as an editor and officer of several journals and professional organizations.